A trendy Bar with a beautiful Marina view. Next door is a modern concept of the same owners of Sushi-ya. This trendy bar is different than the rest, here you can enjoy a great snack platter either sitting outside on the terras with an excellent view of our Marina or inside at the bar and have a very pleasant night. Gather all your friends and family to the hottest and newest place in town. Here at Next door you don't have to be afraid to ask for your favorite sushi platter combined with a glass of Martini, as this is also next door of Sushi-ya. 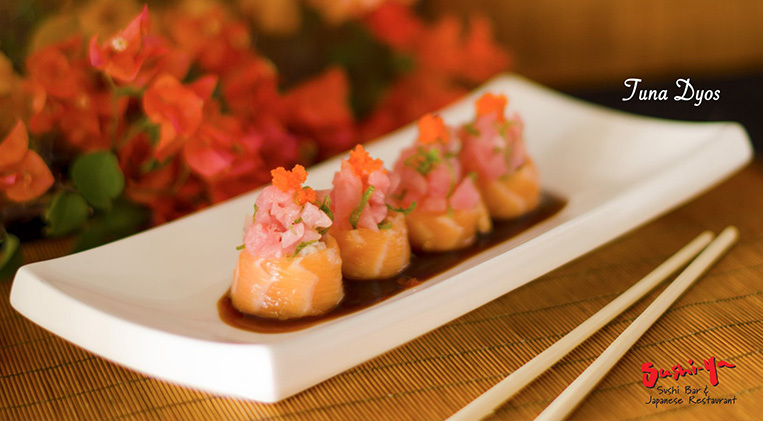 Sushi-ya is known as the best Sushi place in a Aruba. So if you are a Sushi and a Martini lover you can't miss this fabulous combo! Next door is open from 6 pm to 1 am. Monday - Saturday 11.30am - 11pm Sunday 5pm -11pm.